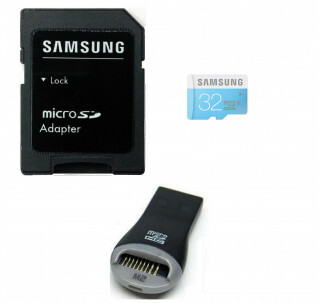 Built-in security enables users to download, store, and play secure content.~SD Adapter included.~USB reader included. With the development of smart phones, your phone is often used for much more than just making calls or sending the odd text. It now functions almost as a handheld computer, being capable of capturing images, videos, and providing access to music files and downloaded apps and games. Komputerbay MicroSDHC memory cards provide an easy to use, high performance storage solution for all your data files so you don't need to worry about running out of internal memory. Class 6 performance rating ensures that the data stored on your card can be recorded, played back, and transferred quickly and easily, granting you full access to all your images, videos, and other files with little delay! Compatible not just with phones, but with any device with an MicroSDHC slot, this card can be used with an array of different modern devices including mp3 players and tablet PCs as a shared file storage and transfer medium. With the included SD adapter, compatibility doesn't just stop there. 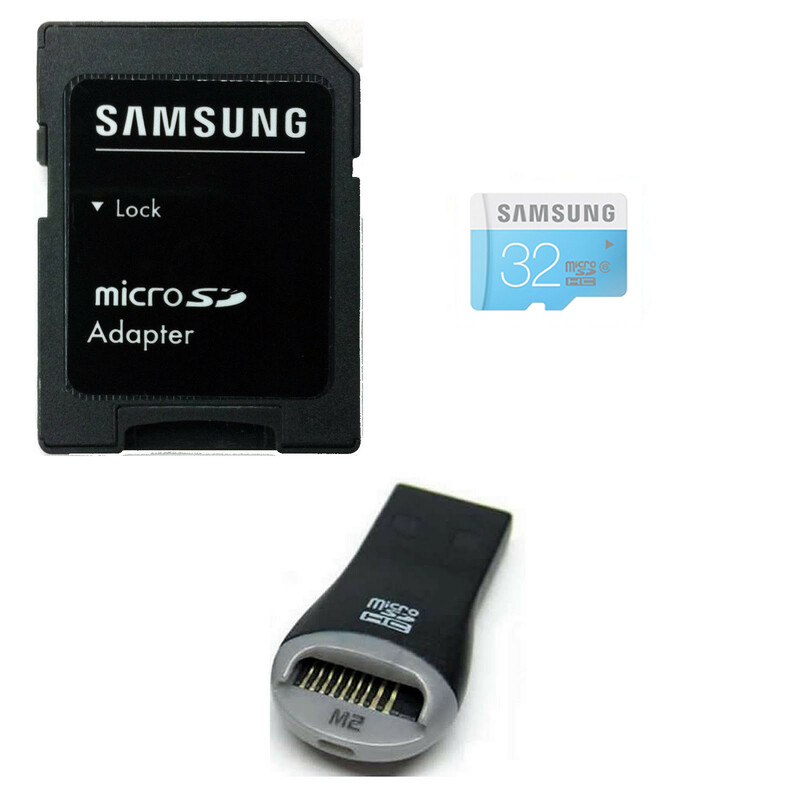 Simply insert your card into the corresponding slot on the adapter and then plug directly into any SDHC slot for maximum compatibility across both MicroSDHC and SDHC devices. Perfect for transferring your favorite images, music, or video onto your PC without having to hunt around for that pesky connection cable! Backed by a lifetime limited guarantee, you can have confidence in the quality of your card and its ability to withstand some of life's toughest conditions to continue to provide you with a long-lasting, reliable memory storage solution throughout its own lifetime and that of your MicroSDHC compatible device. Please check compatibility with your device or its manufacturer. Your device needs to be SDHC compliant for this card to work.